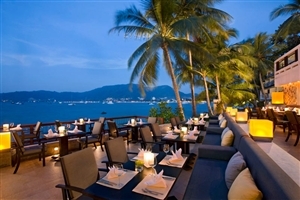 Located on its own quiet stretch of the acclaimed Patong Beach, Amari Phuket is a tropical oasis that gives guests the opportunity to experience the vibe of Phuket’s legendary nightlife, yet still enjoy the intimate ambience of this excellent resort. 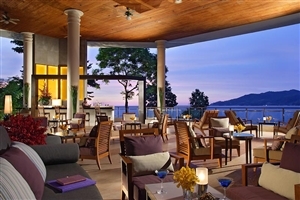 Overlooking the Thai mountains that rise up out of the calm Andaman Sea, Amari Phuket offers a picturesque backdrop for a dream Phuket holiday, a setting enhanced by the excellent on-site facilities and amenities. 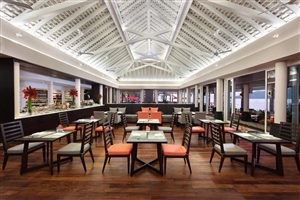 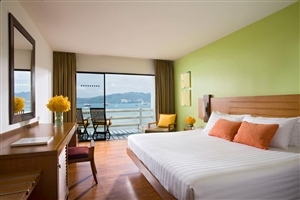 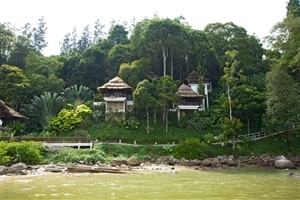 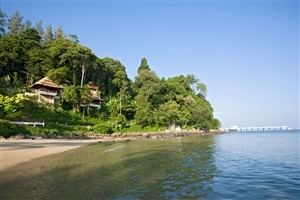 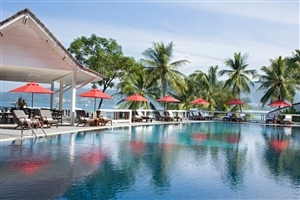 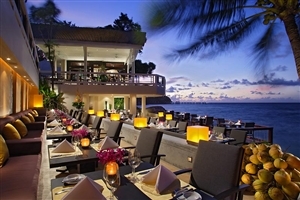 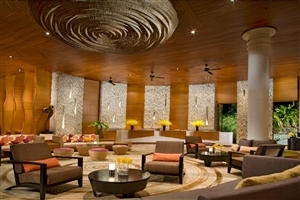 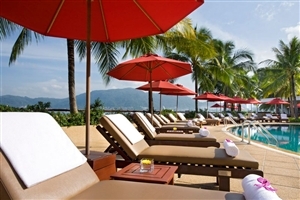 Situated on a secluded headland at the southern corner of Patong Beach is the Amari Phuket. 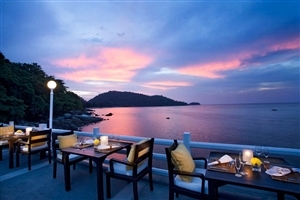 For those looking for some peace and relaxation, take a stroll down to the Jetty where a cocktail can be enjoyed whilst watching one of Phuket's beautiful sunsets. 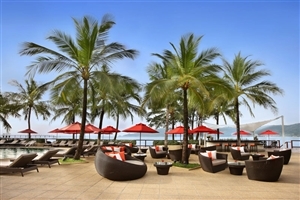 Enjoy the resort's leisure facilities including the pool overlooking the ocean and The Spa set within open-sided sala pavilions and dotted amongst the tropical gardens. 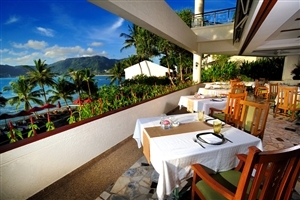 The Deluxe rooms at Amari Phuket offer 43sqm of accommodation space and enjoy spectacular sea views from the private balcony. 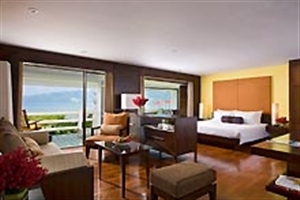 The Superior rooms at Amari Phuket offer 33sqm of accommodation space, including a private balcony overlooking the resort. 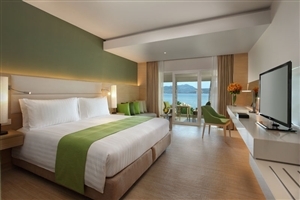 The Suite at Amari Phuket offers 70sqm of accommodation space, including designated sleeping and lounge areas for great comfort and practicality. 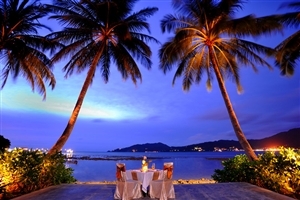 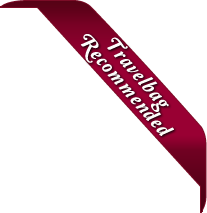 Ideal for couples seeking a romantic getaway. 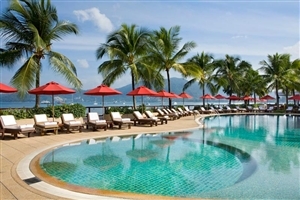 Relax and unwind, or stay active at Amari Phuket by taking advantage of the superb facilities available both in and around the resort.